View the Special Training on the Next Page! You are pulled in a hundred different directions by marketers trying to get you to buy their program or product to help your business. Most of them, you do not need right now. At any given time, you should only be focusing on one or two projects, but if you don’t know what they are, you will make mistakes you may never recover from. I see it every day. When you’re building anything—a tree house, a swing set, a chicken coop—you must do things in order or the entire structure will fall apart. 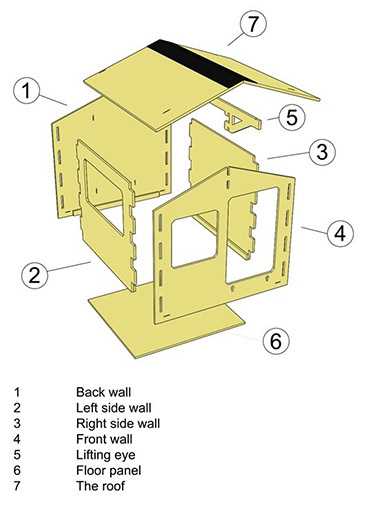 And with those far more simple projects, step-by-step instructions are provided so you don’t fail miserably. So, why aren’t there step-by-step directions for building a successful coaching/consulting business, so you don’t waste time, waste money and make deadly mistakes that cost you far more than a broken leg would in a badly built tree house? You would think it was a no-brainer. But yet no one has put it all together, step-by-step. Maybe they don’t want you to know all the steps because some don’t involve their expertise. Maybe they haven’t been able to layout the sequence on paper clearly enough. Maybe they don’t want you to have the keys to the kingdom. What no one is telling you about building your expert business, step-by-step! Countless bad, and even lethal, decisions. Years of heartache because you just don’t know what to do or why things aren’t working. Could you even put a price on it? I also didn’t want anything to get in the way of you putting this in your hands. 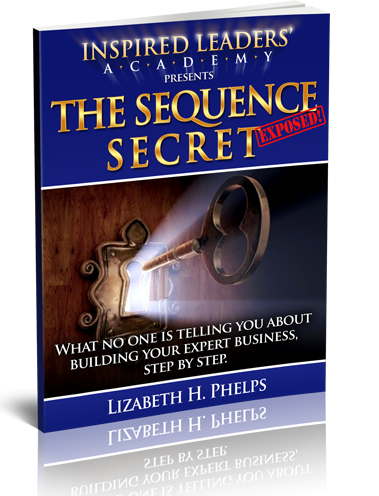 So, the Sequence Secret is yours…FREE. 5. …and maintaining your business after the initial launch. The most comprehensive list you will find on the market. Get Your Sequences Now AND View the Special Training on the Next Page!